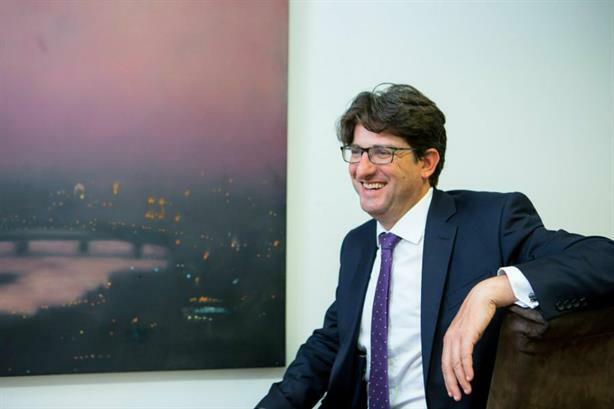 Financial and corporate comms agency Tulchan has appointed former Conservative Party chairman Andrew Feldman as its managing partner. Feldman (Lord Feldman of Elstree) has been a senior advisor at Tulchan for the past 18 months. He chaired the Conservative Party from 2010 to 2016, where he had overall responsibility for strategy, finances, and the professional operation leading up to the 2015 General Election. Prior to this, Feldman was CEO of the Conservatives ahead of the 2010 General Election and was part of the election campaign team. He previous ran his family textile business and also worked as a barrister. An internal memo from the Tulchan partners says: "Andrew will bring fresh thinking to the firm, as well as broadening and deepening our advisory capabilities and our corporate relationships. He has experience as a barrister, a businessman and in politics. He ran the Conservative Party machine in two elections… and understands the power of communication through traditional and new media. "He was also central to the Party’s successful engagement with the business community. He has a deep interest in business of all sizes, and is an outstanding advisor." The memo says Tulchan founder Andrew Grant will continue in his full-time role as senior partner, "spending more time advising clients while also ensuring that the firm as a whole continues to deliver the high standards of service our clients expect from us". Other arrivals in the past year or so have included partner Catherine James, former head of investor relations at Diageo; partner Simon Pilkington, ex-MD at JP Morgan Cazenove; and senior consultant Suniti Chauhan, formerly an MD at Morgan Stanley and more recently at tech start up GrowthEnabler. The memo says these appointments "have each significantly strengthened our strategic investor and financial advisory capabilities and we intend to continue investing in this area". Tulchan's work in 2018 included advising Comcast on its bid for Sky; Unilever on its new legal structure; Whitbread on the sale of Costa to the Coca-Cola Company; and Chanel on its first consolidated results. Its activities this year include advising the Santander Board on communicating the decision not to proceed with the appointment of Andrea Orcel as CEO; and supporting Medco Energi Global in announcing its offer for Ophir Energy. The value of M&A deals handled by Tulchan grew 119 per cent last year to $119.4bn (£92.1bn), according to the most recent Mergermarket report. At 20 per cent, it also has the ninth-highest operating margin out of the top 40 UK PR or public affairs agencies, new research from Kingston Smith suggests.